With playoffs fast approaching, it’s very important to have players that will produce and give you the crucial victories necessary to winning a fantasy football league. Keeping that in mind, here are some players you should target for the upcoming weeks. After his Week 8 bye, Colin Kaepernick has been very a productive quarterback, putting up solid fantasy numbers in four straight weeks. This is because he has recently shown flashes of his older self: running the ball with efficiency and hitting receivers with precision on intermediate routes. The exciting trend could easily continue as he is facing weak pass defenses like the Bears, Jets, Falcons, and Rams. 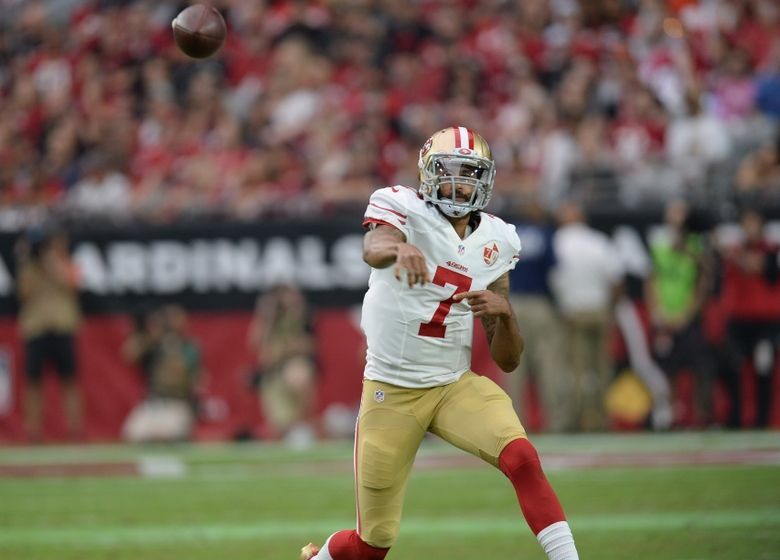 Being owned in only 47.1% of ESPN leagues, Kaepernick is a must-add in all fantasy formats. 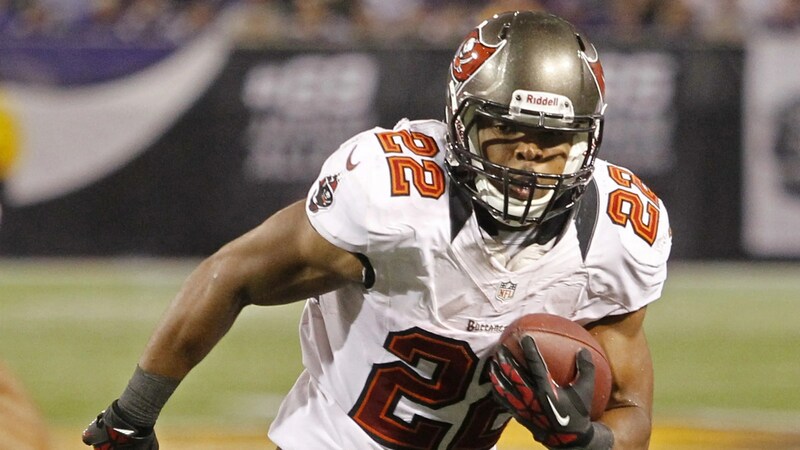 Doug Martin returned from injury a couple weeks ago and looked as if he was never gone, getting over 20 carries over the past two weeks. The numbers he has put up with these carries aren’t astounding, but facing the Saints twice makes him a highly valuable asset for playoffs. Try to make a trade for Martin who could put up very large numbers in the upcoming weeks. Dixon was a highly touted rookie who started off the season very slow because of injury, but has gradually been improving over the last several weeks. Alongside his improvement also came touches, with Dixon getting a season-high 17 against Cincinnati last week. Expect Dixon to get more touches each weak against poor rush defenses in the Dolphins, Eagles, and Steelers. Dixon’s catching ability also makes him extremely valuable in PPR formats. Pick him up as soon as you possibly can. Tyreek Hill is a freakish athlete who is one of the few players to ever score a return, rushing, and receiving touchdown in the same game: against the best defense in the league no less. The most important aspect of Hill’s game is his big play ability due to his ridiculous speed. Hill is so fast that during his return touchdown against the Broncos, he high-fived fellow teammate De’Anthony Thomas before getting pay dirt. Immediately add Hill to your fantasy team in the upcoming weeks as he could make big plays that decide your season. Davante Adams is a top 10 receiver in the NFL as of now. This is something I never thought I would say but it is simply true. Aaron Rodgers has found a new target in his offense, and when that happens you better pick up the new merchandise. The best part about Adams is his ability to get big plays along with touchdowns. This is because he is one of the best at making late adjustments on deep routes that lead to big plays, and at using his large frame and agility to make touchdown grabs. Davante Adams is the cheapest elite wide receiver in your fantasy leagues so try to trade for him as soon as possible. 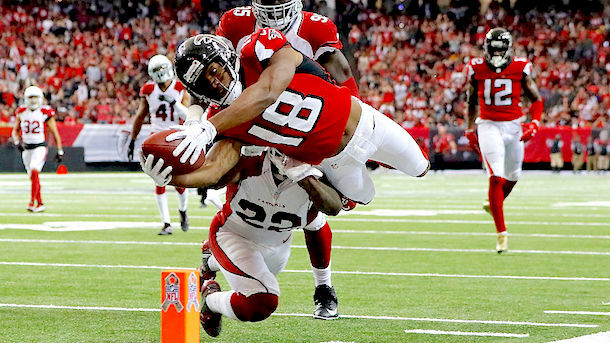 Taylor Gabriel is arguably the most consistent deep play threat in the national football league. In four straight weeks, Gabriel has been able to put up numbers that either contribute to or win a fantasy matchup. This is because, just like Hill, he has the speed to burn corners for a deep touchdown clocking a 4.40 at the 2014 NFL combine. Definitely pick up Gabriel who is only owned in 36.7% of leagues and is facing horrific pass defenses like the 49ers, Panthers, and Saints for the rest of the season. Eifert is one of the best at leaping over defenders and catching contested touchdowns, and with AJ Green and Giovanni Bernard gone Eifert is now destined for the end zone. 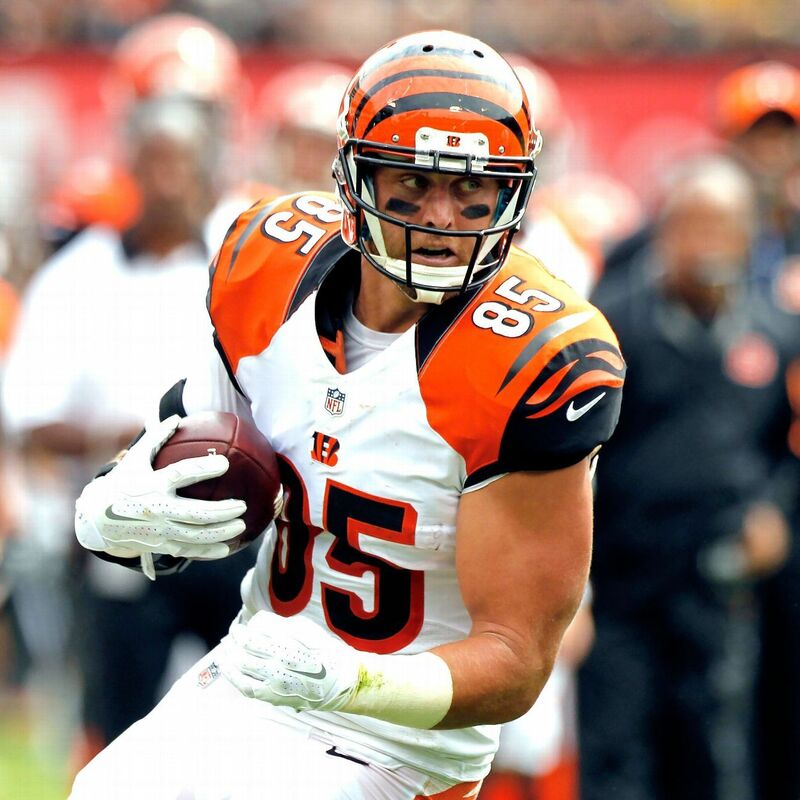 With the only competition being Tyler Boyd or Jeremy Hill and the Bengals easy schedule to end the season, Eifert could be an extremely valuable tight end. Try to make a deal for him as he could be essential to a championship run.